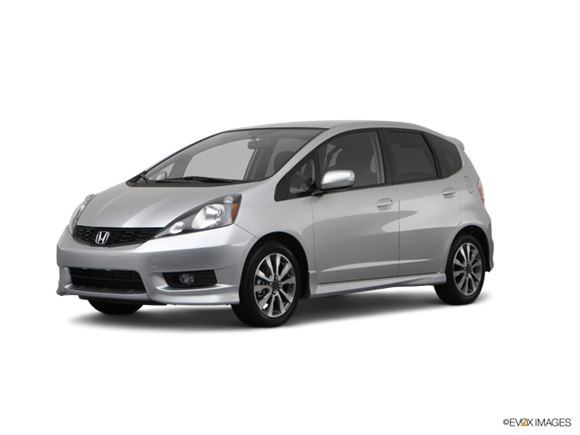 The owners of 2012 and 2013 Honda Fit cars must see their dealer for a software update. The electronic stability control system does not operate properly. This means drivers may experience problems when taking sharp turns. The risk of a car crash or rollover accident may be greater because of this stability control issue. Auto recall announcements are very important. Sharing this information may help prevent a car accident. If you are concerned about other Honda recalls or different car manufacturer recalls, our car accident lawyers in Raleigh, Fayetteville and Dunn regularly post updates here and on Brent Adams & Associates' Facebook page. If you're trying to find a lawyer in Raleigh with experience in both car accident cases and defective product claims, you will find these injury lawyers at Brent Adams & Associates. Brent Adams wrote a book specifically for North Carolina car accident victims that explains how you can avoid ruining your injury case.